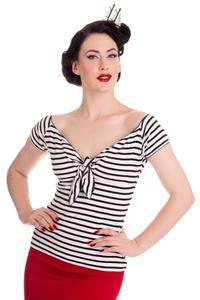 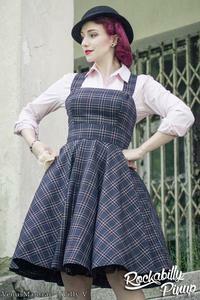 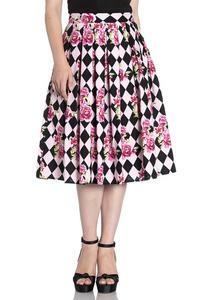 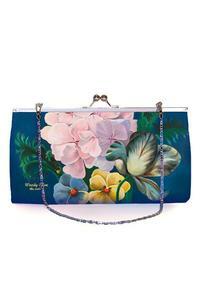 Browse our selection of ladies Rockabilly and Pinup clothing and accessories. 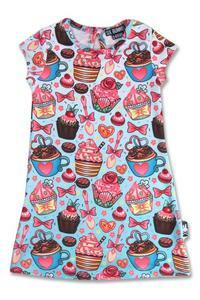 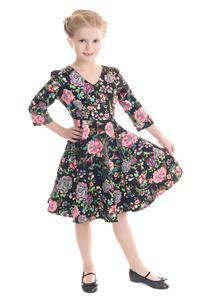 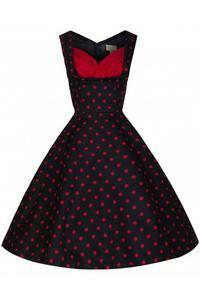 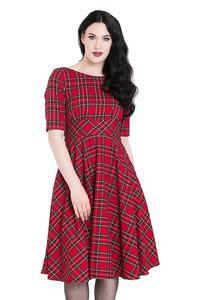 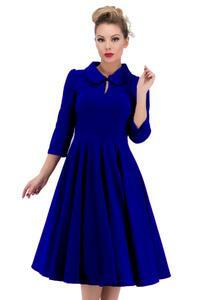 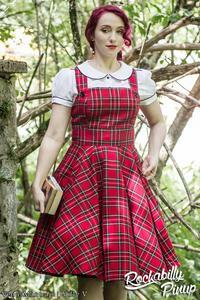 We have a large range of 50's inspired rockabilly dresses, classic pinup dresses and rock 'n roll skirts. 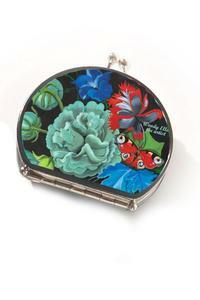 Complement the look with a delightful Banned handbag, UL17 Alchemy jewellery, and perhaps a Be Bop a Hairband. 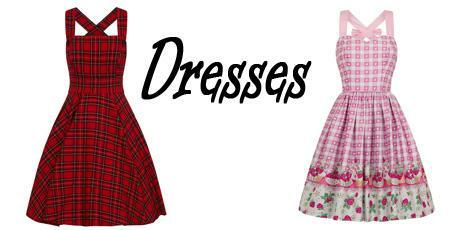 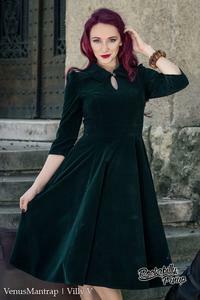 We have a range of alternative and retro clothing from Hell Bunny, Lady Vintage, Hearts & Roses London, Lindy Bop, Chic Star, Banned and more. 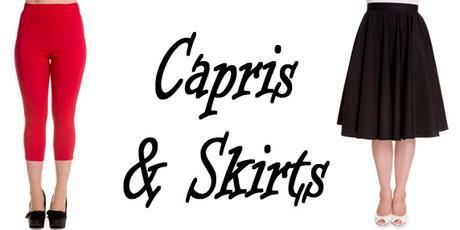 We're always adding new stock so be sure to subscribe to our newsletter for the latest products, sales and discount coupons.